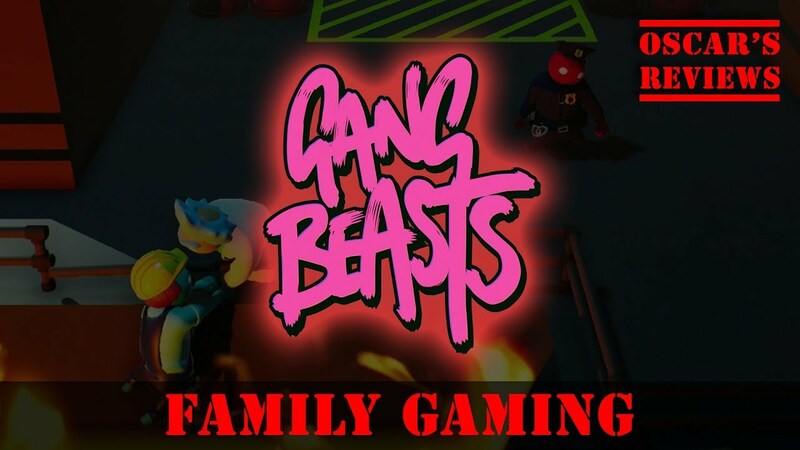 This week we tried out Gang Beasts on the PS4 with Phoebe and Fat Dad. We played 1 game before we recorded this so we are total noobs! 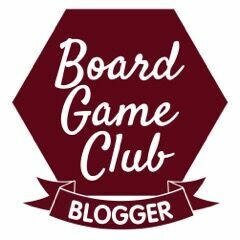 It’s a great, fun game though and we’ve played it loads since!